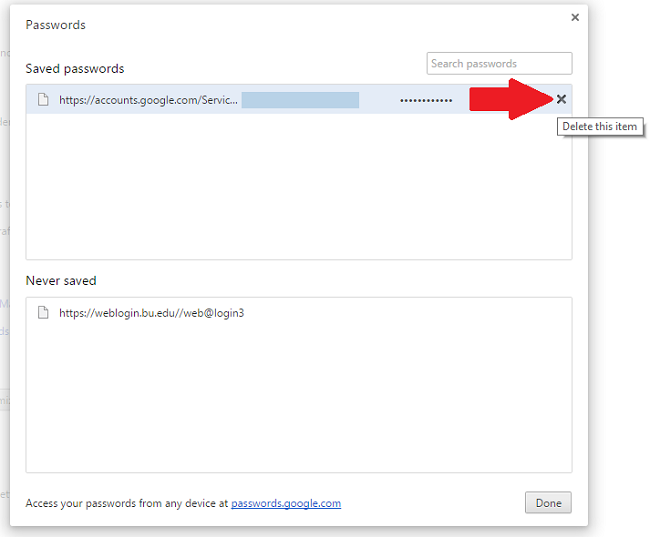 Saving your password in your Web browser’s saved password list can prevent you from logging in. If you find that you're consistently needing to reset your password (without success) then a stored old browser password could be the problem. To regain access, you must first remove the password from your browser’s saved password list, using the instructions below. To eliminate all existing saved passwords, click Remove all. To eliminate specific saved passwords, locate the site within the Site column and click on it once to highlight it in blue. Then click the Remove button below. You can also remove all saved passwords by clicking the Remove All button. If you wish, deselect the option to Remember logins for sites. This will prevent passwords from being saved in the future. In older versions of Firefox, this option is in the Privacy tab instead of Security. To eliminate all existing saved passwords, click Remove all. To eliminate specific saved passwords, click View Saved Passwords and delete just those associated with jessicaadams.com. If you wish, deselect the option to Remember passwords. This will prevent passwords from being saved in the future. 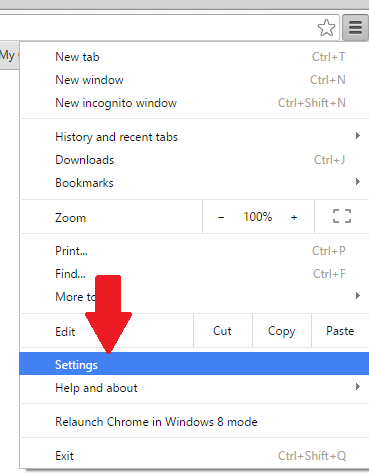 In older versions of Firefox, this option is in the Privacy tab instead of Security.